What do the gospels tell us about Mary Magdalene? She was a committed disciple of Jesus during his public ministry and at the cross. She was the first to encounter the risen Lord on Easter morning. And she received his commission to be the apostle to the apostles. 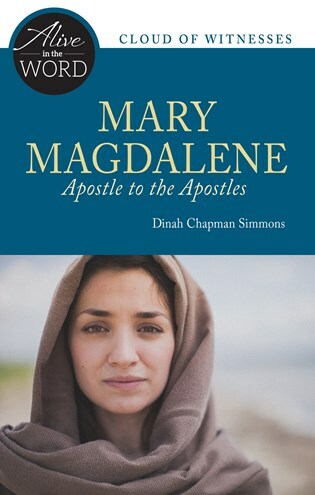 Through Dinah Chapman Simmons's reflections on these experiences, Mary Magdalene invites us into a deeper relationship with the Lord Jesus. Dinah Chapman Simmons serves in parish ministry in the Archdiocese of Halifax-Yarmouth, Canada. Currently she is director of Sacramental Preparation & Liturgy at Saint Benedict Parish in Halifax. She received her master's in Theology and Religious Studies at the Atlantic School of Theology, focusing on women in the gospels. Dinah writes for Living with Christ and also leads Bible studies and retreats.